Apple and Qualcomm have been fighting over patent royalties for years, so the business and tech worlds were shocked when the companies announced that they are not only dropping all legal action but will start working together again. Apple will pay an undisclosed settlement fee, license Qualcomm technology for 6 years, and agree to buy modem chips from Qualcomm for several years. 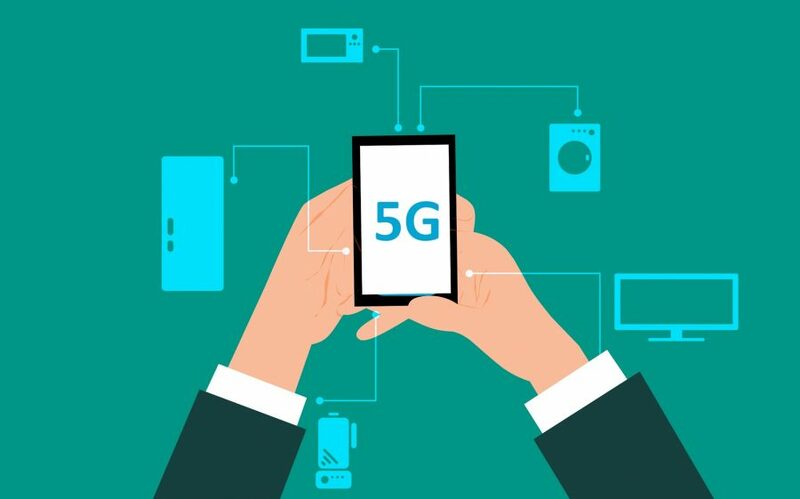 The reason likely revolves around Intel’s announcement that it is giving up on 5G smartphone modem chips. Modem chips are Qualcomm’s specialty, but Apple had grown tired of Qualcomm’s licensing costs and had switched to using Intel’s modem chips in the 2018 iPhones. With Intel throwing in the towel on 5G, Apple had little choice but to go back to Qualcomm. The other possibility is that Apple decided to settle with Qualcomm and that in turn prompted Intel to halt its development efforts, which likely assumed Apple as a primary customer. Regardless, Apple has been hiring its own modem engineers, and we wouldn’t be surprised to see Apple buy some related intellectual property from Intel in an effort to create its own modems in the future.